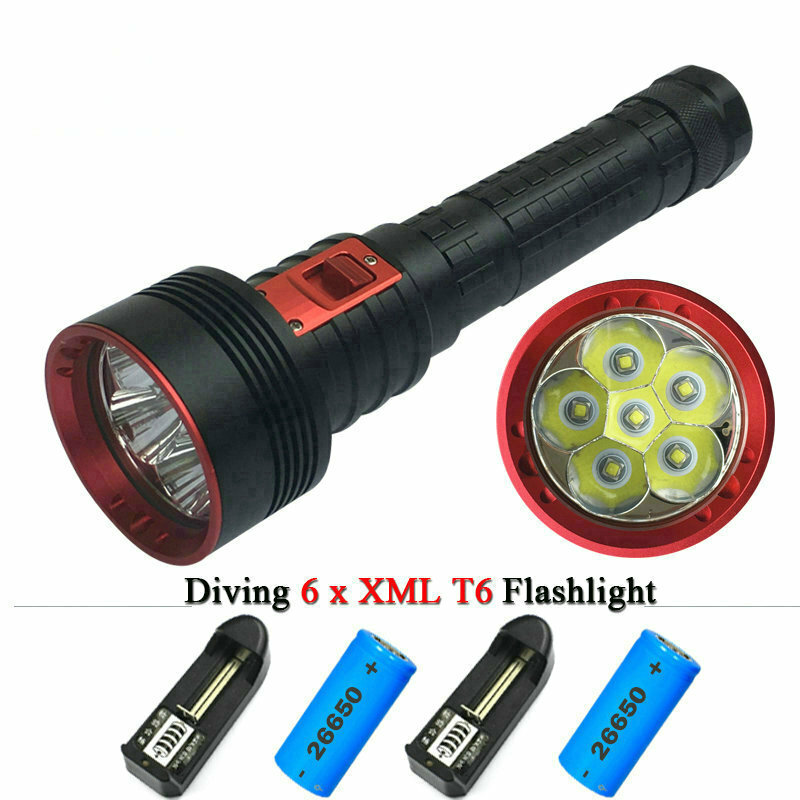 Flashlight rechargeable long reach 3300 Lumens-3 different light modes + strobe-3 batteries 18650 Lithium-battery life 60 hours to 30 lumens-waterproof up to 2 m IPX-8-450 meter range-delivered with its dedicated charger. The Niteye DDR30 is a rechargeable lamp with digital display with three heads, providing an excellent light output of 3300 Lumens. Digital signage is under the protection of a patent of Niteye, it indicates the mode and level of power left, so each user very easily see the mode in which is the lamp, and the remaining energy. The Niteye has DDR30 of three levels of brightness and a strobe, simple to select mode using the side button under the display head. It is equipped with three led CREE XM-L2 generation providing 3300 Lumens. 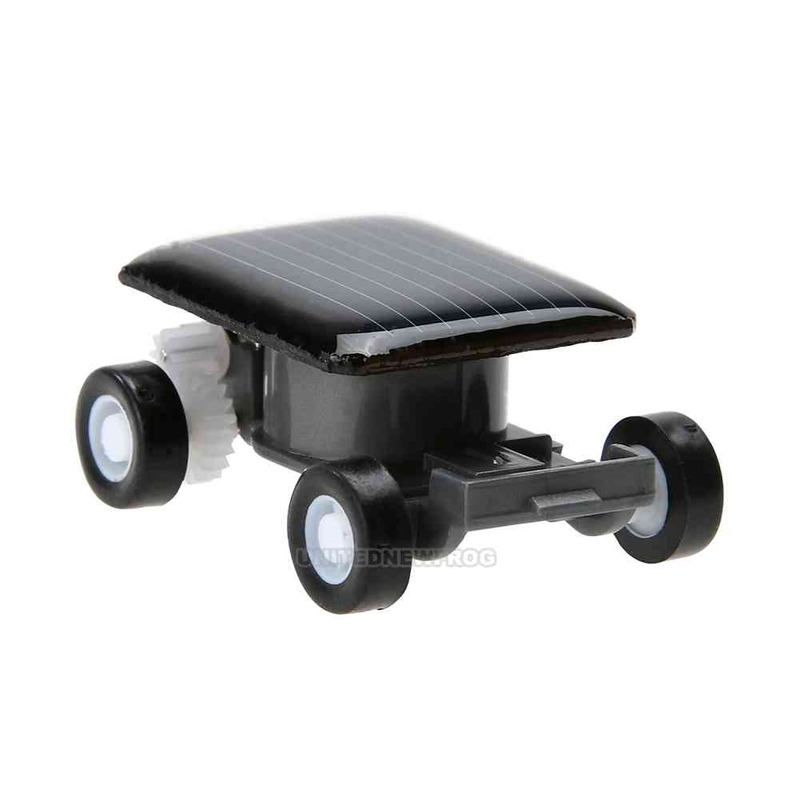 The quality of the electronics for the management of the regulation, will allow a stable beam without earthquake, during the charge regardless of the mode used. Button on the front under the display digital function: ON / OFF and momentary, stay press more than 2 seconds to turn on the light in constant mode. A simple pressure allows the momentary switch. Mode selection: When the lamp is on, a simple pressure allows to scroll modes in the direction H (High), M (medium) and L (low) and so on. These letters will appear legibly on the display, facilitate the use of this DDR30 making it very comfortable, with a simple look you always know which mode is activated. Remaining charge indicator: When the lamp is lit in one of the modes for more than 5 seconds you will see a digit from 0 to 9, 9 means that the batteries are full, 0 indicates that the batteries are low, the lamp will then issue a regular flash. When you use the dedicated charger display will scroll from 0 to 9.